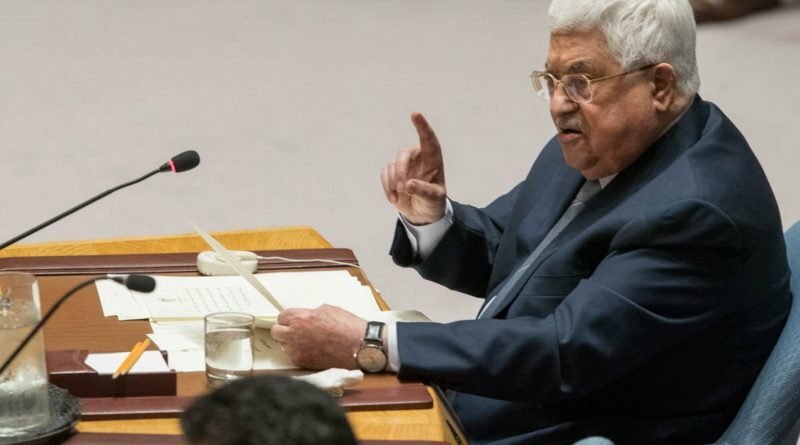 RAMALLAH – Palestinian President Mahmoud Abbas has been hospitalized in a West Bank hospital, a Palestinian official said on Saturday, providing no further details on his condition. 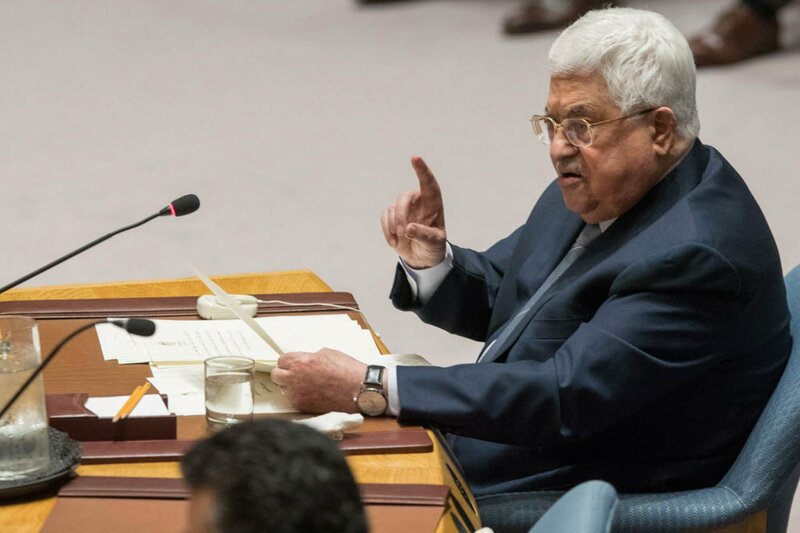 It was the third time Abbas, 82, had been hospitalized in a week. He underwent minor ear surgery on Tuesday and was released a few hours later and hospitalized briefly again on Friday, the official Palestinian news agency WAFA said.